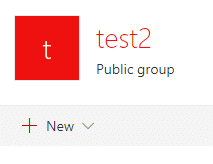 If you no longer need a SharePoint team site, you may wish to delete it to free up some space. 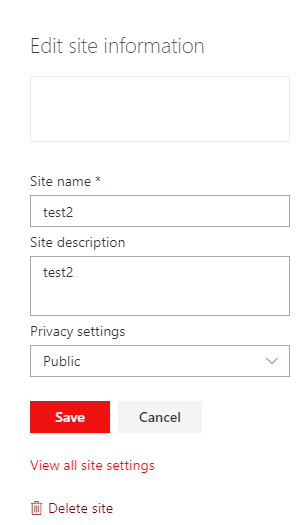 Here are simple steps to delete your team site. Open the site you wish to delete. 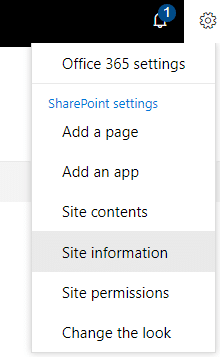 Go to the Settings icon in top right corner and select site information. 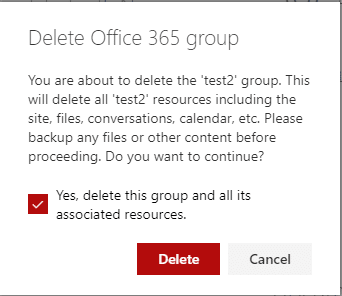 When delete window appears, tick yes box and delete.